Claire Moore hopes to help solve the global problem of bee decline from her own backyard in Kyneton. She aims to breed genetically diverse bees in Australia to combat several industry threats and her plans have seen her named a Victorian finalist for the 2019 AgriFutures Rural Women’s Award. “I want to create better genetics through artificial insemination (of the queen) – I think it’s the way of the future to get better bees that are more productive and disease resistant,” Claire said. “Other industries have been using it for a very long time. It’s new to bees and it’s quite difficult and very specialised but it can be done and it is working really well. Claire said Australia was one of the biggest bee exporters to the northern hemisphere and still had “clean bees” that could be bred to suit many climates. 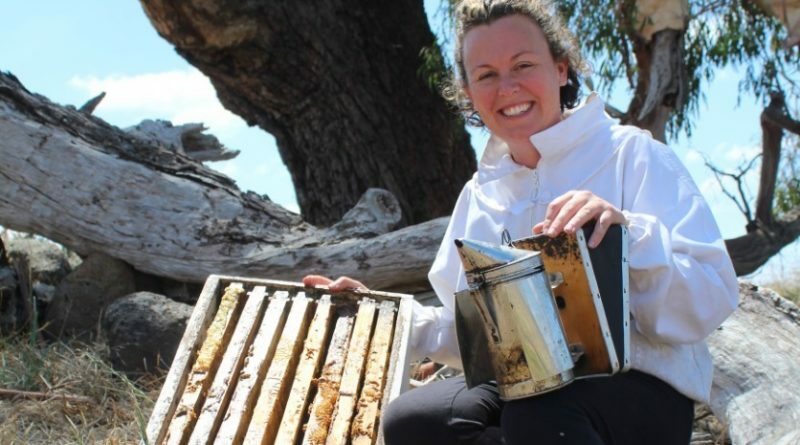 The AgriFutures Rural Women’s Award $10,000 bursary would help Claire to study interstate and bring knowledge back home to share among beekeepers. It would also assist in a commercial set-up and grow a hive-share plan that she began in 2015. That would see Claire increase her hives from 20 to 100 or more by the end of 2019. She will be producing and selling bee products to help fund her venture. The bees are just one element of The Good Life – a family business Claire and her partner Paul Fogarty began for premium-paddock egg production. 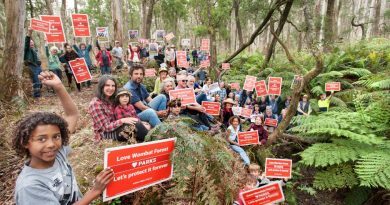 Last week, the couple became the first in Victoria to be granted a low-density mobile poultry planning permit – a state government initiative that unlocks more land for commercial usage. The AgriFutures Rural Women’s Award state winner will be announced in mid-March and the national winner will be announced at a September award ceremony in Canberra. 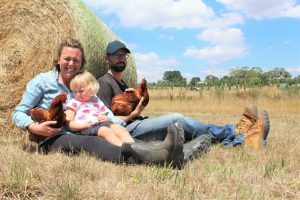 Claire and her partner Paul became the first in Victoria to be granted a low-density mobile poultry planning permit last week. 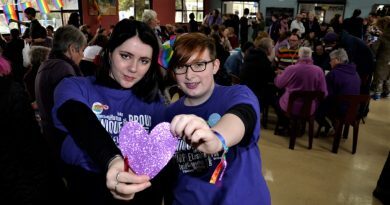 They are pictured with daughter Wren. 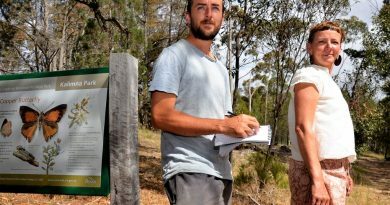 Ecologists Karl Just and Elaine Bayes at Castlemaine's Kalimna Reserve - one of Victoria's few known sites that are home to the endangered eltham copper butterfly.